Its a mess, that I’m that less active at the moment on my blog. Actually, I wanted to be more active in 2019 on my log and share my thoughts about nearly everything but I actually haven’t done it yet. However, today is the day I decided to create a new blog post. 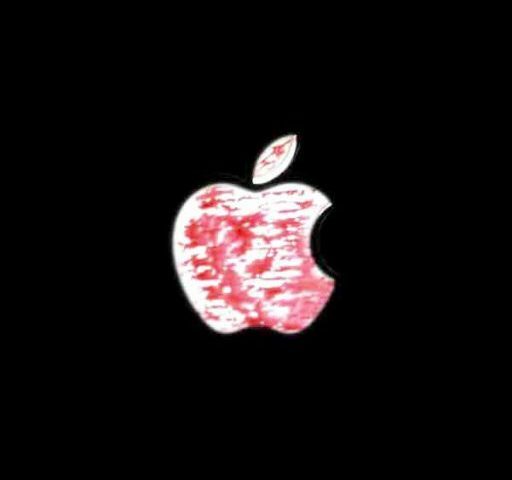 The main reason why I’m doing this is a new Apple Produkt. I’ve bought a Magic Keyboard today and it was love in the blink of an eye. This pretty but small piece of tech is not only quite expensive for a keyboard it is literally a multi-talent for absolutely everything. I mean I have to type a lot during the day. Preparing my scripts for Uni as well as coding and documentation of what I have done. I was pretty comfortable doing this on my MacBooks Keyboard, however, when I’m at home I used to have my TV as a second monitor. With buying the magic keyboard I’m now able to but my MacBook into the designated dock and just sit in front of my TV screen and work. I mean having a 45-inch big screen in a 4k resolution is just awesome to look at and enough space pro loads of taps opened. I can now use my TV as a full computer screen and do not have to have my MacBook in range. You may ask yourself why I’m telling this. But actually, I just want to share it with you how even the small things made by Apple in California can make me happy in a sense. Moreover, I can use the magic keyboard not only on my Mac I can use it on every device even the iPhone with full integration of all the key + the function keys. So you can turn your iPad into a Mac just by connecting your magic keyboard. As simple as it is. Have an enjoyable week and I promise to create more content in the near future.